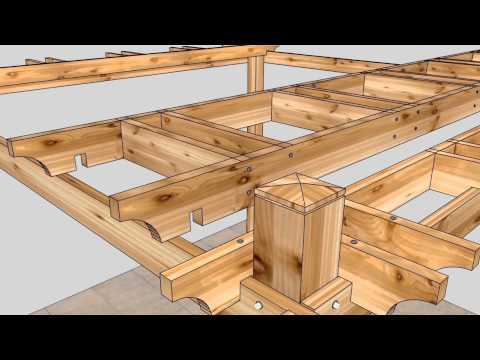 This Video illustrates how to assemble Outdoor Living Today's 12x12 cedar Breeze Pergola. This is a DIY Kit that most homeowners will be able to complete in a single day. How to make a grill-oven?